The only UK franchise event aimed at all leading lawyers in the industry; Hardwicke’s franchise law day is being held on 11 October but with a later start than usual. This year’s event focuses on key issues that affect franchise lawyers and litigators with a range of speakers, all of whom specialise in franchise law, and who will be able to respond to questions throughout the day. If you would like to register your interest, please email events@hardwicke.co.uk. 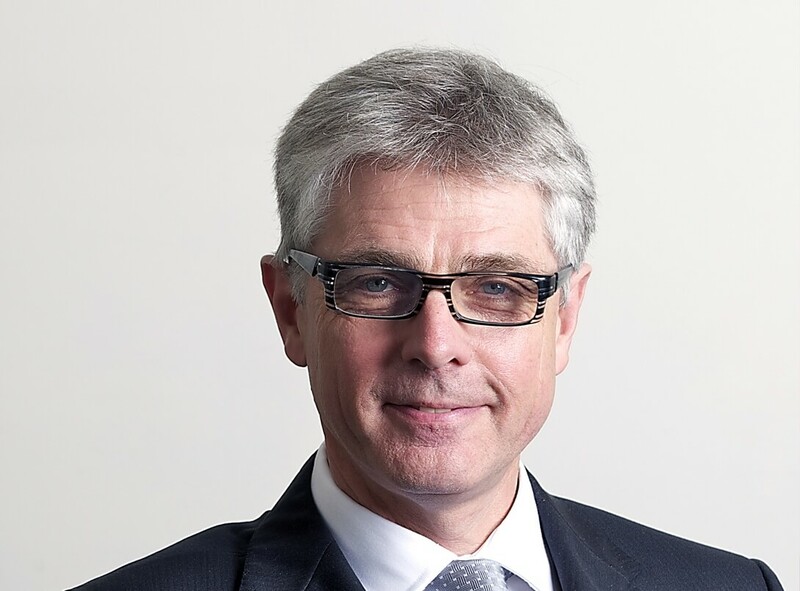 Nigel Jones QC is a highly experienced courtroom and advisory leader who specialises in complex and high value, international and domestic commercial litigation & arbitration, insurance, construction and professional negligence. He is acknowledged as a leading silk in these areas and is well-known for bringing a business-like and commercial approach to his work. 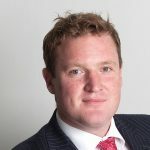 Within his specialist areas he has significant experience of banking & finance and joint venture disputes, commercial fraud, private international & conflict, insurance coverage and insolvency, large infrastructure design and construction disputes and property damage. 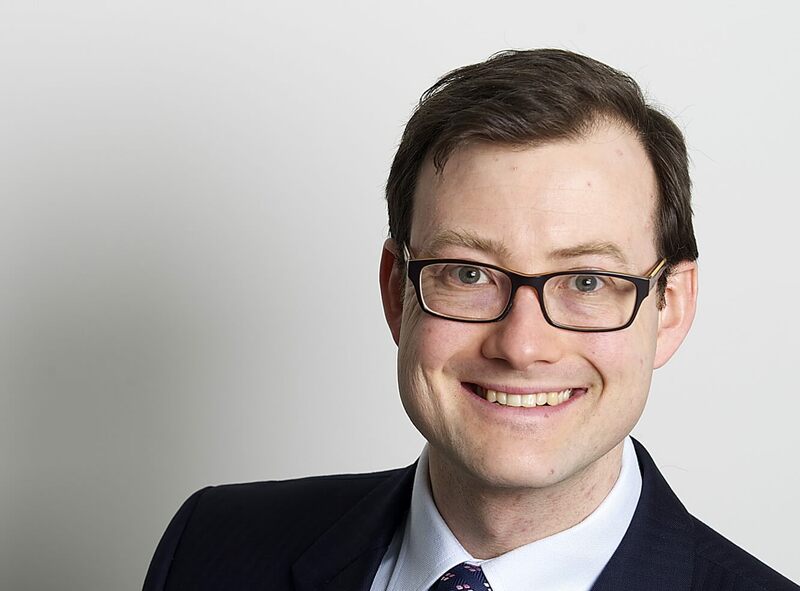 Alongside these he has considerable experience in niche areas such as franchising and commercial agency and sports law as well as the utilities sector (principally electricity). He is also a specialist class/group action lawyer and understands the complex area of costs and the third party funding of costs in domestic and international dispute resolution. These skills led to his appointment in 2014 as chair of the investment committee of the Harbour Funds (the UK’s largest litigation funder). Harbour is involved in investing over £400m in litigation and arbitration worldwide. Brie is recommended as a leading silk in the latest editions of The Legal 500 and Chambers UK and won Chambers UK’s Real Estate Silk of the Year Award 2017. She is a client focused property barrister experienced at dealing with all aspects of property litigation, property related probate and professional negligence as well as franchising. David has very substantial experience in commercial disputes. 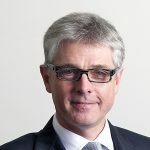 His board-based commercial practice spans domestic and international litigation and arbitration as well as other forms of ADR, contractual disputes, directors and shareholders disputes, joint ventures and partnerships disputes, civil fraud, sales of goods and services, franchising, professional negligence, and agency (in particular commercial agency). He is recommended as an “incredibly impressive” leading junior in commercial dispute resolution by the legal directories. They note the fact that not only is he “an excellent advocate” but also that he is “highly user-friendly”, “down to earth, very commercial”. “When you have a difficult court case, he’s the guy you want. He really fights your corner, he’s extremely thorough and he knows his stuff”. Charles specialises in commercial and commercial chancery work and has a wealth of experience in domestic and international arbitration. He advises regularly on insolvency matters, company and corporate governance issues/disputes, civil fraud and related professional negligence matters. Charles’ broad commercial practice includes acting frequently in cross border sale of goods, agency and franchising disputes, as well as disputes arising out of construction projects. 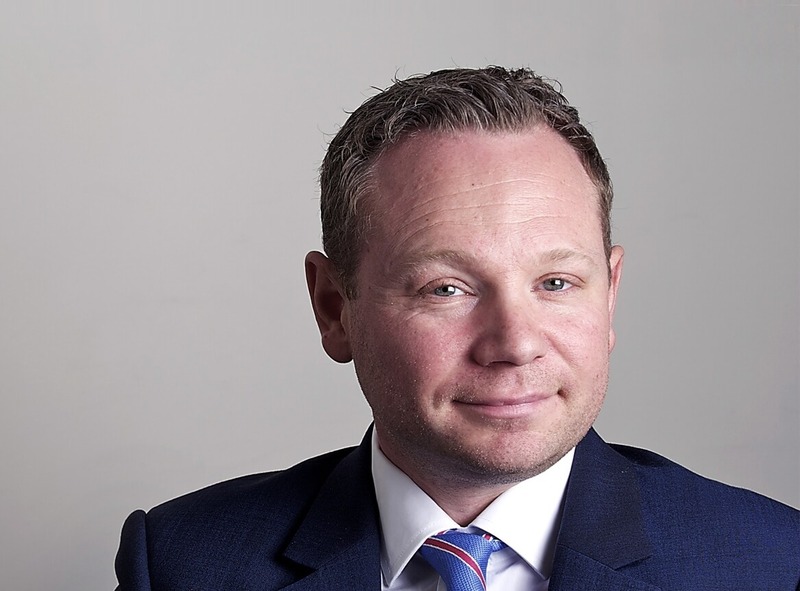 As well as advising clients in the UK, Charles’ practice has a strong international edge. He acts regularly for instructing firms and/or clients based in mainland Europe, Russia, the Americas, Caribbean (particularly the Turks and Caicos and Bahamas) and the Far East. Charles often acts for parties contemplating or involved in proceedings in England & Wales and other forums. Much of Charles’ practice involves working with foreign Counsel, expert witnesses of foreign law and with conflicts of laws issues. Further, Charles acts as an expert of English law in foreign proceedings. 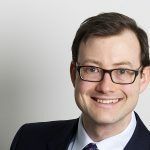 At the start of his career, Charles spent three years as an associate in the International Arbitration and Litigation Group of Skadden, Arps, Slate, Meagher & Flom (UK) LLP. He has great experience working with clients, within a firm team and of advising and working on case management (including electronic data management) in document heavy cases of the highest value. A contributor to a number of publications, Charles is co-author of Electronic Disclosure Law and Practice, Oxford University Press, 2017. Paul is considered a leading junior and is the first port of call for most solicitors in his area. He is a noted litigator and revered as a master-tactician whose strong and wide-ranging commercial practice has a particular focus on shareholder and partnership disputes, franchise disputes, claims relating to directors and employment-related litigation. His keen intellect combined with his robust tactics has served to earn Paul a highly impressive list of clients. 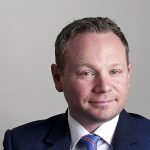 Equally at home being led or appearing on his own, often against much more senior opposition, Paul regularly deals with multi-million pound litigation for multi-nationals and public organisations as well as individuals. Paul is often praised by the judges who he appears in front of, and his opponents whom he is against, for his advocacy. “A noted advocate, fierce when he needs to be and clients like him as well”, he “impresses with his forthright advice and clarity of expression” and is recommended in the legal directories “for his preparation, client care and advocacy”. He is particularly known for his expertise with figures which makes him ideally suited for complicated financial claims. Paul is a keen rugby fan and triathlete. Ebony’s practice covers all aspects of the law pertaining to construction disputes and commercial claims. She deals with complex high value commercial litigation, arbitration and adjudication and all forms of dispute resolution including niche expertise in franchising. 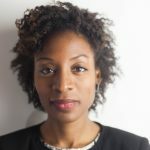 Ebony has experience of the standard form contracts and regularly appears in the Technology and Construction Court, County Court and High Court. She is currently acting in a multi-million pound construction arbitration concerning defects, delay and the allocation of commercial risks under a maximum price target cost contract. Ebony adopts a commercial approach to disputes that sits well with her client base. 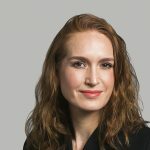 She has experience of multijurisdictional issues in the context of commercial disputes having worked in-house for US conglomerate Tyco International for several years before coming to the Bar. 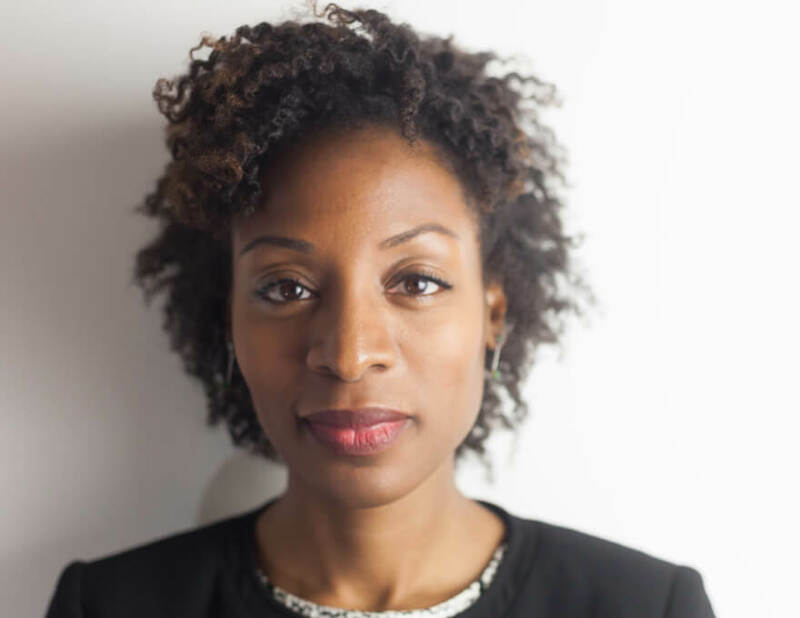 A confident and versatile advocate, Ebony is recognised for possessing commercial judgement beyond her years, and a persuasive manner in court and negotiations. Sri specialises in commercial dispute resolution, insolvency law, commercial fraud and company law. 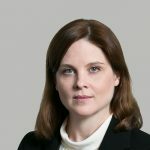 She is instructed as sole counsel in a number of complex, high value Commercial Court and Chancery Division matters and is frequently against more senior opponents. 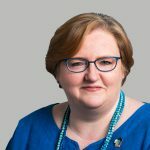 She is an experienced trial advocate and has succeeded in a number of claims that have required her to undertake extensive cross-examination in respect of allegations of fraud and dishonesty. She is also a sought after junior and welcomes instructions to act as part of a team. Sri’s experience covers contractual and misrepresentation disputes, including frequently in the field of franchising, breach of warranty claims, breach of duty claims, economic torts, commercial agency, partnership and joint venture disputes, unfair prejudice petitions, claims on behalf of insolvency practitioners and creditors, asset recovery and injunctions to restrain presentation or advertisement of winding up petitions. 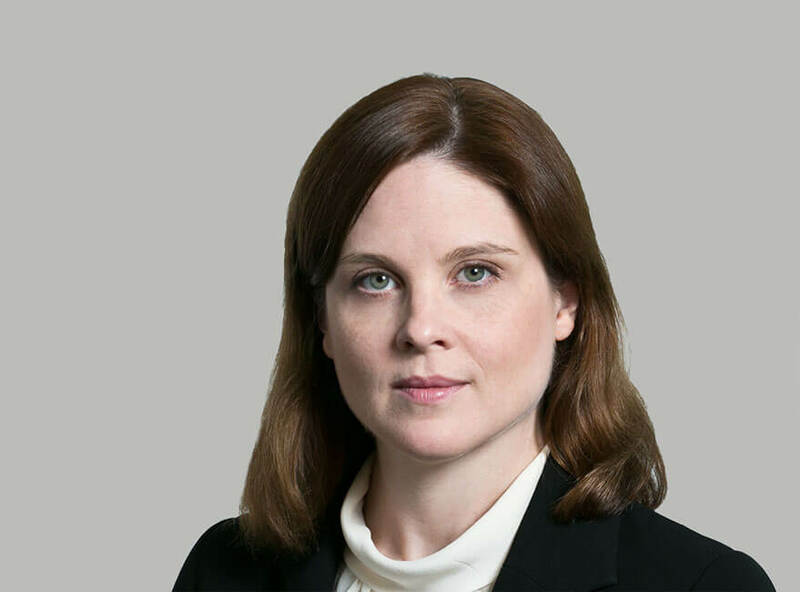 She has expertise in making and resisting applications for interim injunctive relief and regularly appears in the urgent applications court in the Chancery Division. Before training as a barrister, Sri was a journalist covering business and consumer stories at the London Evening Standard. 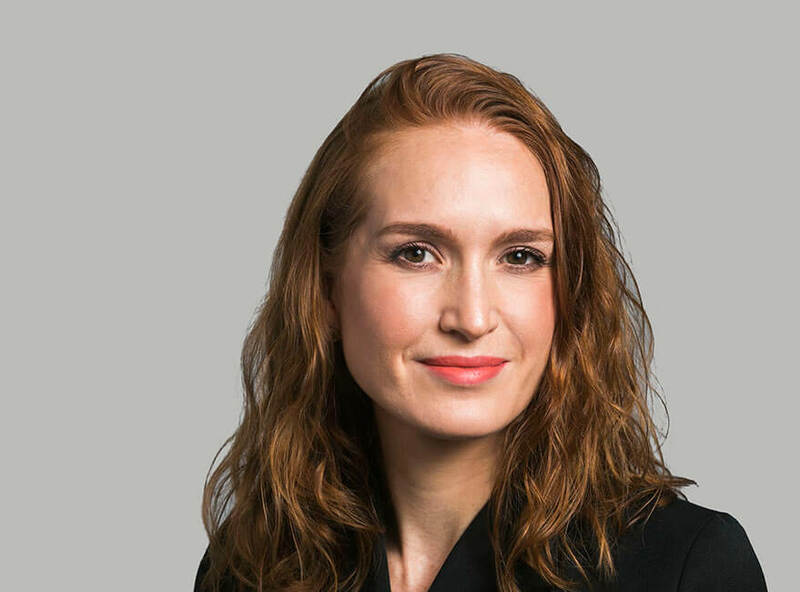 As a result, she is comfortable with cases of a complex financial nature and has a keen awareness of the wider commercial issues in legal disputes. Emma specialises in commercial, construction and professional negligence matters. 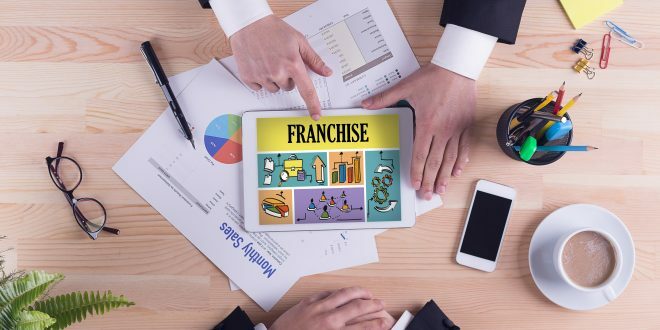 Within those areas she acts in complex dispute resolution, both as a junior and in her own right, franchise law being a particular area of expertise. Emma is currently instructed as junior counsel to the Grenfell Tower Inquiry. 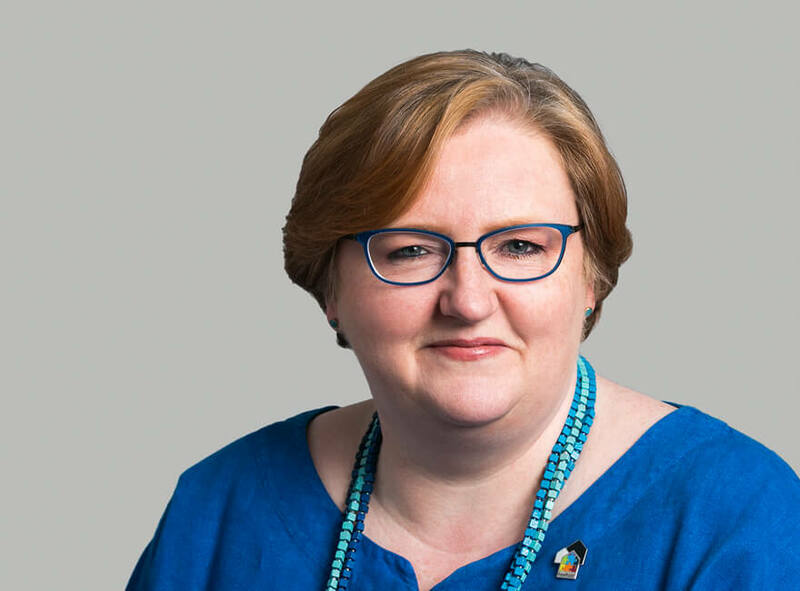 Before coming to the Bar, Emma had a successful career in business communications and consultancy working for organisations as diverse as Serco, the Carbon Trust and Microsoft. This experience has given her a particular understanding of multinational commercial clients as well as a practical and business-minded approach. Emma has developed her practice in franchising, such that a significant proportion of her commercial work is in this field. Emma is a contributor to the recently published Electronic Disclosure Law and Practice and to Construction Professionals Indemnity Insurance. Before changing career, Emma combined her work with fencing at an international level. She represented Australia in five world championships and has won two Commonwealth medals.